There are 6 replies in this Thread. The last Post ( Feb 8th 2018 ) by serafina. The claim is that living in a heat-controlled environment we do not spend calories to regulate our bodies temperature, scientists say. I always thought it was the Nutella, whereas I just have to turn off heating/AC to sin guiltlessly. I'd prefer the Nutella route to corpulence. It's time to find some new scientists. Today I'm having the aircon taken out of the shop and fitted into our bedroom. It can't come a day too soon, especially with this hot weather which just seems to go on and on. Since I don't leave the shop till the end of the month, I may have had the aircon taken out a tad early. It's not much fun trying to work in a sauna-type environment. Still, the bedroom is nice and cool now and we can sleep properly. Have you considered repairing computers while in bed? Bedding stores are experiencing a strong preference among millennials for the luxury version of a hospital bed, with mattresses that can be raised from a sleeping position to a sitting position. Why? They can lounge in bed to work on their computers. 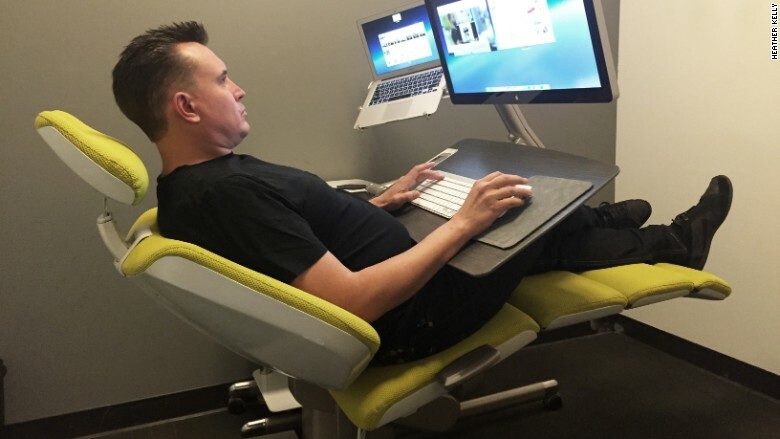 Granted, the nature of your work on computers might be a tad different, but maybe you can adapt their attitude to your own situation, and stay in air conditioned comfort all day.